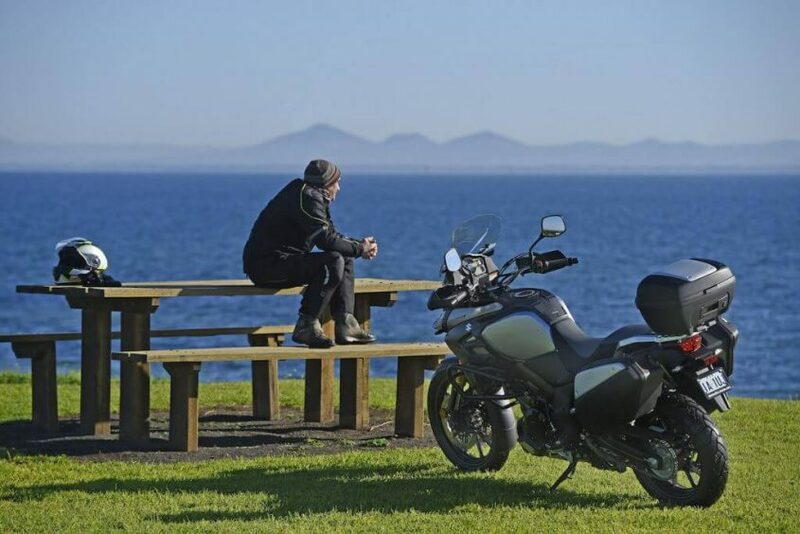 With its vast distances and remote, rugged terrain, Australia is more than just a place you see, itâ€™s a place you feel. 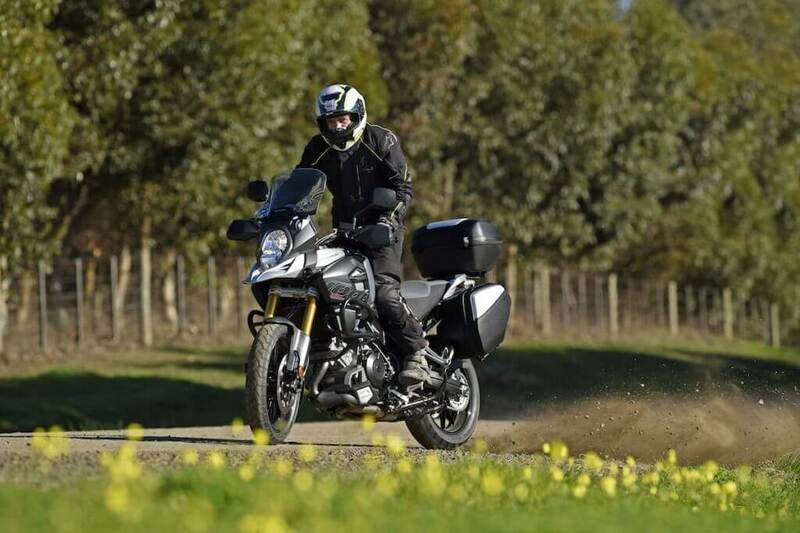 Recognising this Suzuki Australia is pleased to announce the release of the 2016 V-Strom 1000GT â€“Grand Tourer. 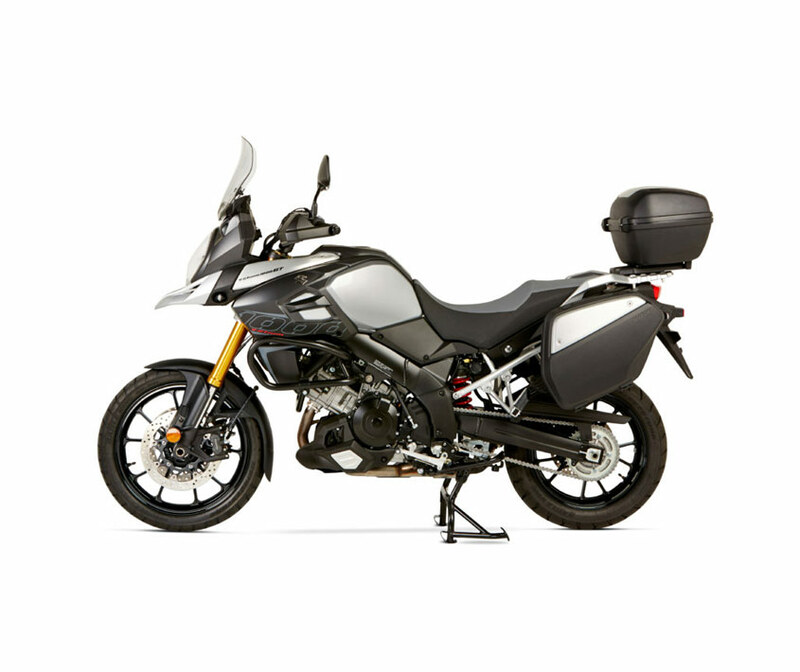 Purposely built to support any riderâ€™s adventuresome side, whether that adventure is a multi-day journey or a daily commute to work. 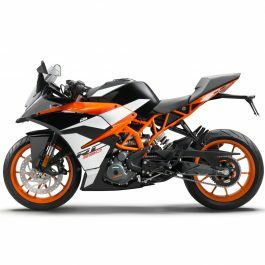 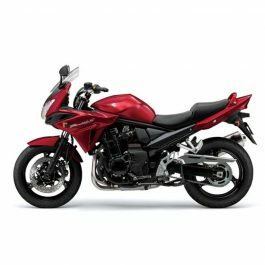 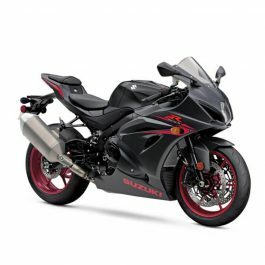 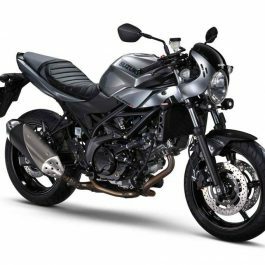 The GT edition is equipped with Factory Suzuki 35L top box, side case set, centre stand, lower engine cowling, crash bars, large touring screen, LED indicators, hand guards, decal set and an attractive tank protector. 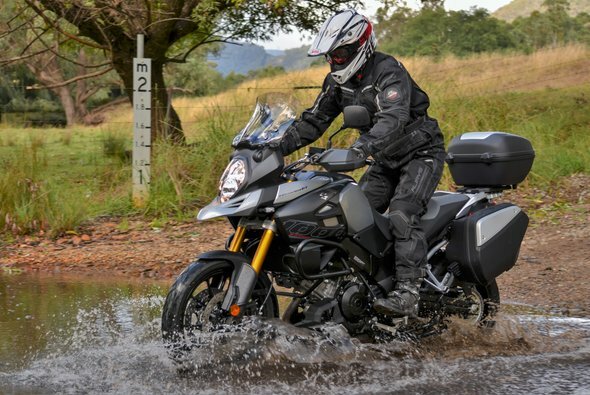 Be the first to review “Suzuki V-Strom 1000 GT” Click here to cancel reply.